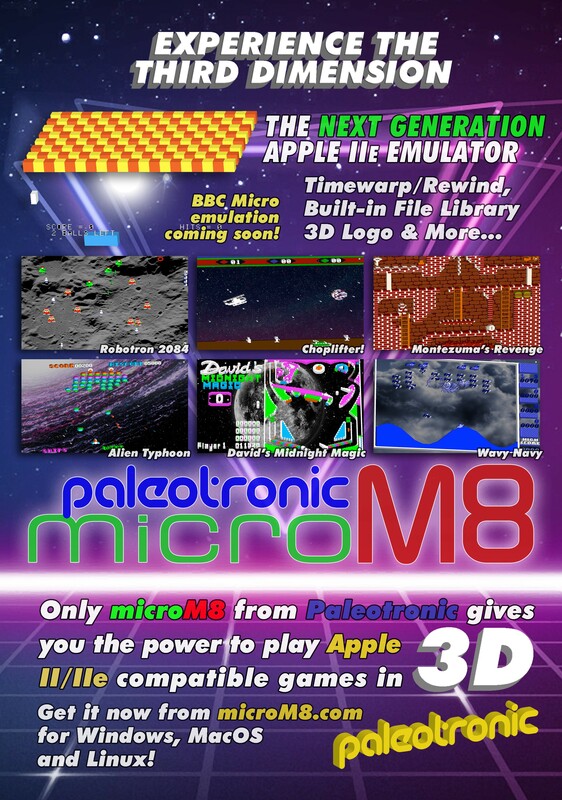 microM8 is Paleotronic’s 8-bit emulation platform, which currently supports the Apple IIe. diskM8 is a cross-platform command-line tool for manipulating and managing Apple II DSK (and other) images. 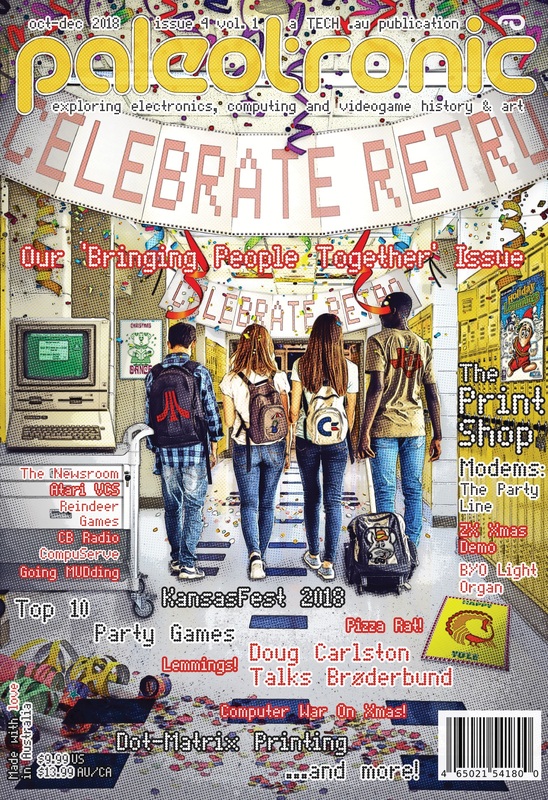 tapDancer converts archives of vintage games and other software into audio waveforms that your classic 1980’s-era computer(s) can understand.